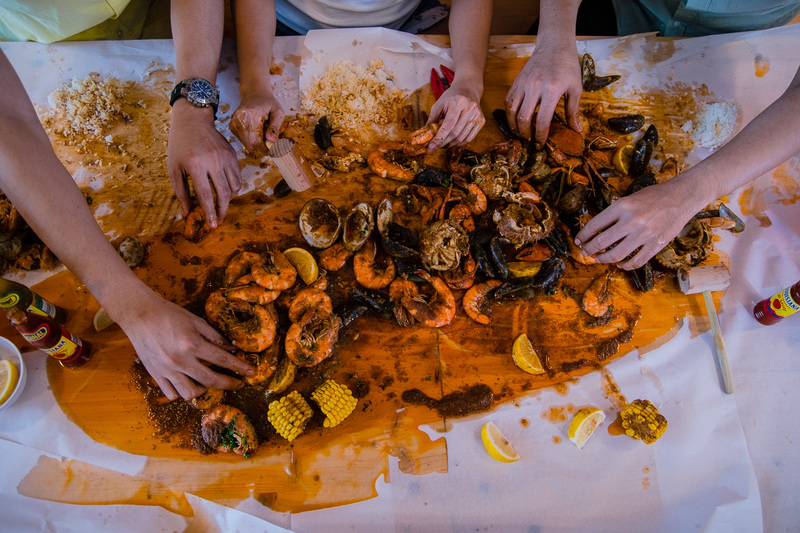 “THE ORANGE BUCKET” is a Cajun-inspired restaurant which specializes on exquisitely-flavored seafood, juxtaposed with fusion of cuisine that tempts the soul and tickles the heart. It ought to be put on one’s bucket list. © Copyright 2018. The Orange Bucket. All rights reserved.